A Craven Arms man has been jailed for 16 years after being found guilty of 10 counts of sexual abuse and child cruelty offences. 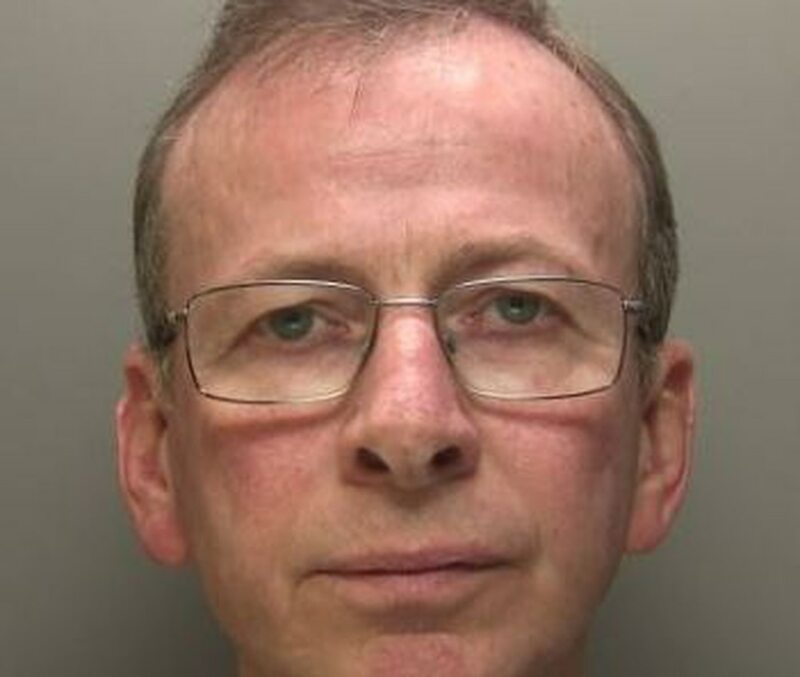 Michael Lawrence, 57, was sentenced after being found guilty at Guildford Crown Court. He was also given a lifetime restraining order and a sexual harm prevention order (SHPO), preventing him from ever contacting the victims again and from having contact with any other children. The investigation began in 2016, when one of the victims came forward to report that they had been physically, sexually and emotionally abused by Lawrence between 2012 and 2015. A second victim was subsequently identified during the investigation. Lawrence was arrested in October 2016 and charged with 21 offences. Following a two-week trial he was convicted of two counts of cruelty to a person under 16, five counts of causing a child under 13 to engage in sexual activity and three counts of assault of a child under 13 by penetration.